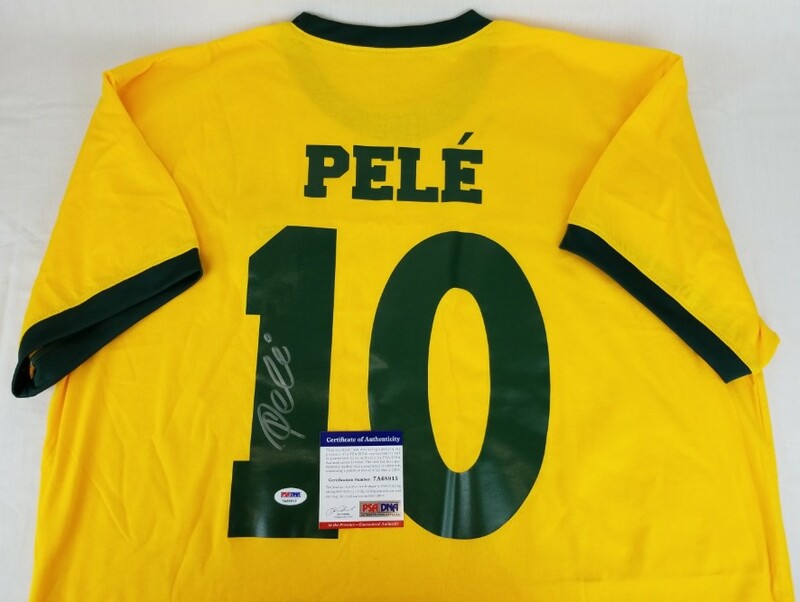 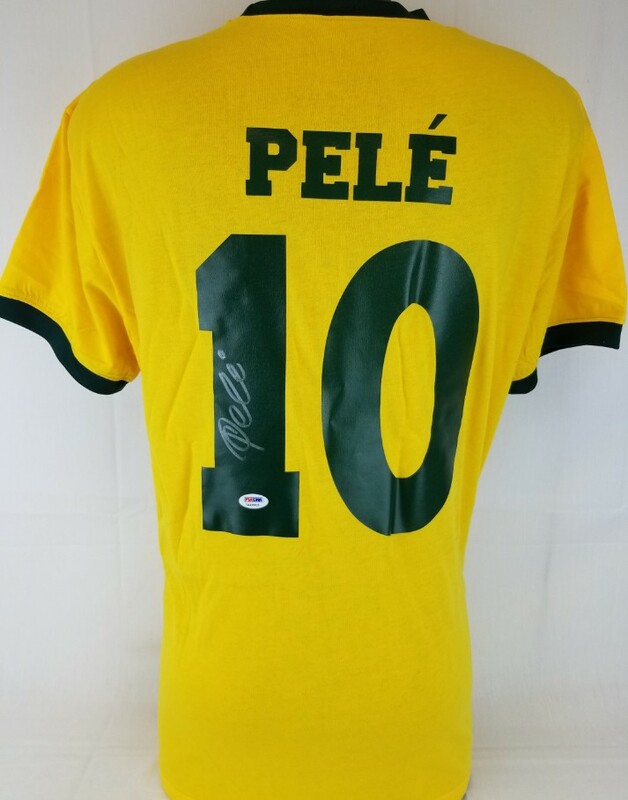 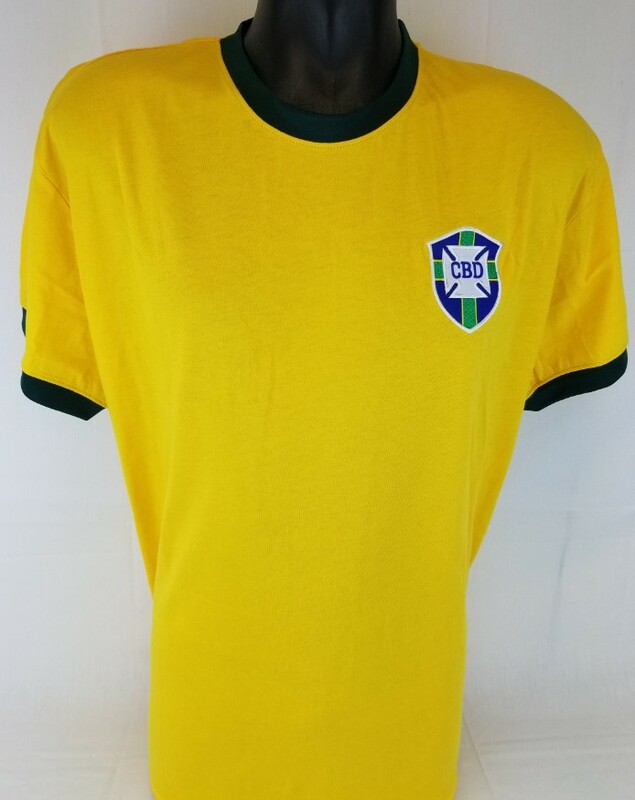 This autographed jersey has been personally hand-signed by Pele. This autograph is certified by PSA/DNA's (Professional Sports Authenticators) In The Presence authentication. 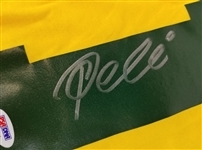 That means that a PSA representative was present when this item was signed. 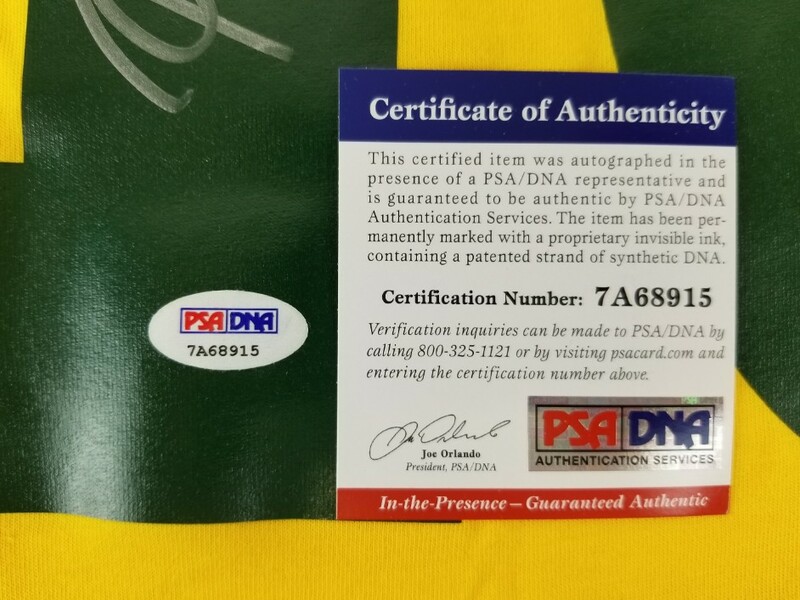 It comes with the PSA numbered hologram and matching Certificate of Authenticity.